Multi-sport training for well-rounded athletes. Up your game. Having a coach means much more than just having someone give you workouts. A coach is someone who will help you achieve your best - in sports, and in life. They'll help you manage stress, nutrition, recovery, and family time! No matter the distance you are preparing for, our coaches will help you prepare to do your best! A perfect sport for land-lovers! An excellent low-impact race that is sure to provide a challenge! Also known simply as "SwimRun", there are even races here in Washington where you repeat that swim run a bunch of times and travel across and between islands! You're ready to take on a new sport, and are excited to learn everything you can! But there is SO. MUCH. information out there!?! Our coaches have already done the research, understood the concepts, and are ready to fast-track you to success! We've discovered that the best approach is the one that fits YOU best. Together, we'll come up with a training routine that fits your schedule and progresses you towards your goals. 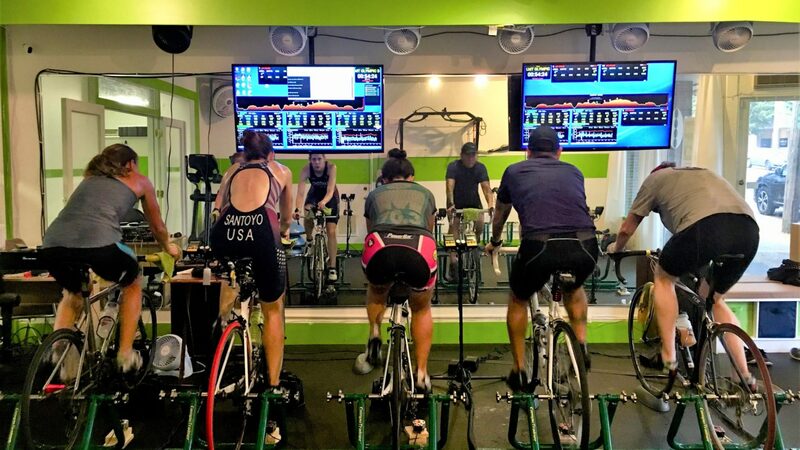 In addition to detailed, personalized workouts that you'll complete on your own, you'll also have in-person coached sessions - private or small group swim lessons, in-studio bike workouts, and coached running workouts. Your coach is not only here to help you improve, but also to help teach you! We welcome your questions and are always happy to answer them, or will do the research to get you the answer! You're pretty self-sufficient and can follow directions, but you're detail oriented, have a busy schedule, and would rather be training than understanding how to write a training plan. 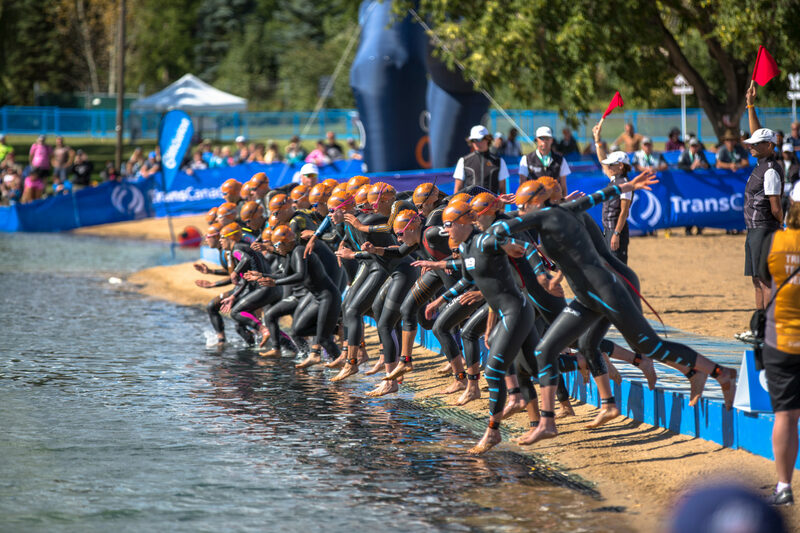 At this level, you have goals - either personal best times you want to reach, wanting to finish higher in your age group, or potentially podium - and you want to make sure that your training time is being put to good use. Regularly scheduled testing will help you know that you're continually making progress. You got this! You have ambitious goals, you want to compete at the highest level of your ability, and hopefully against the best in your sport. For the time being, you're willing to do what it takes to become the best athlete you can be. 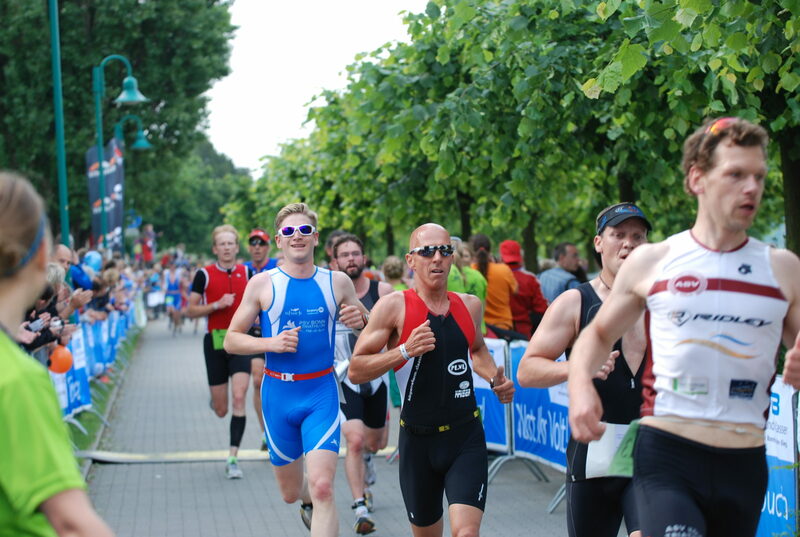 At this level, your race schedule is largely determined by qualifications for championships or elite-level competitions. Feedback after every workout is a must, as your coach will be analyzing every workout and closely tracking your fatigue levels, so you'll be in almost daily communication. your teammates will support you!